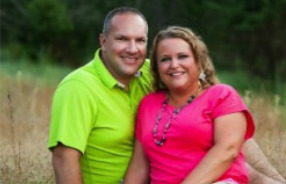 Matt and Stephanie Snyder came to Frisco Church in 2005 after spending over ten years in Youth and Pastoral Ministry in West Virginia and Texas. They desire to reach the lost and equip them to better serve the Lord. They are also passionate about mission work both in the U.S. and abroad. They have been married over 20 years and have two children, Cameron and Mkenzie. Brian Harris came to Frisco Church in 2006 after completing his education at AFBC. He served as Children's minister for three years. 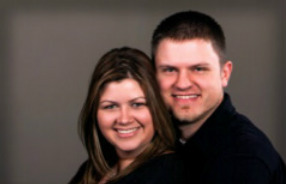 In 2008, he and Jenny married and in 2009 they became youth pastors. Brian also serves as Worship Leader and Jenny is part of the Worship Team. They are excited about what God is doing at Frisco Church.